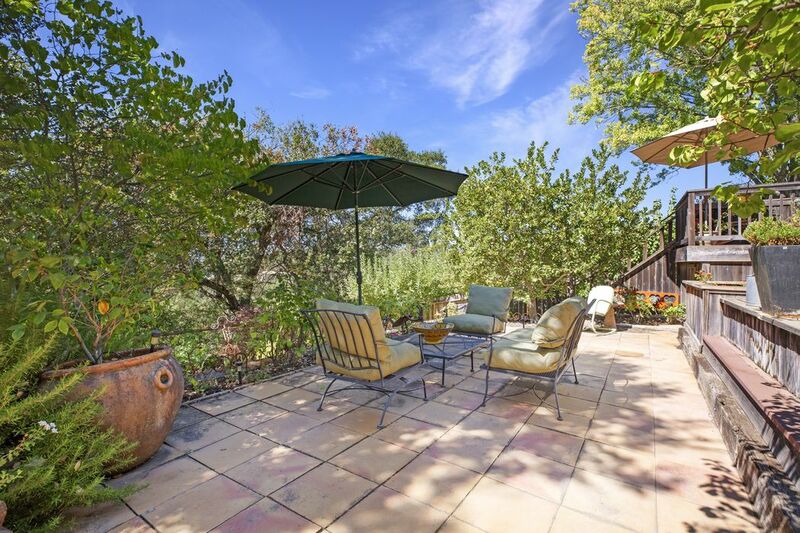 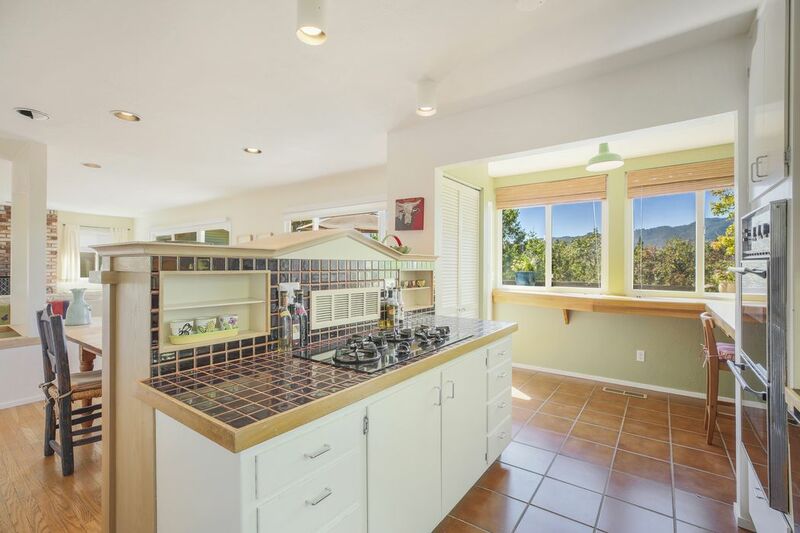 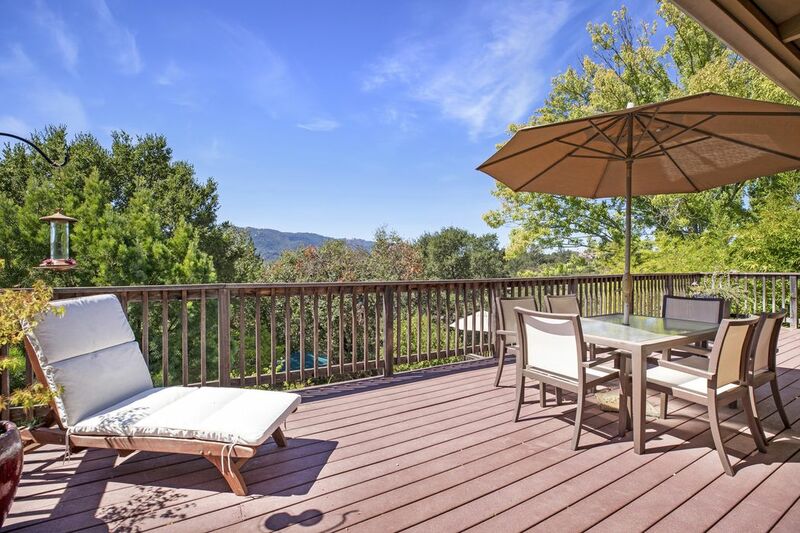 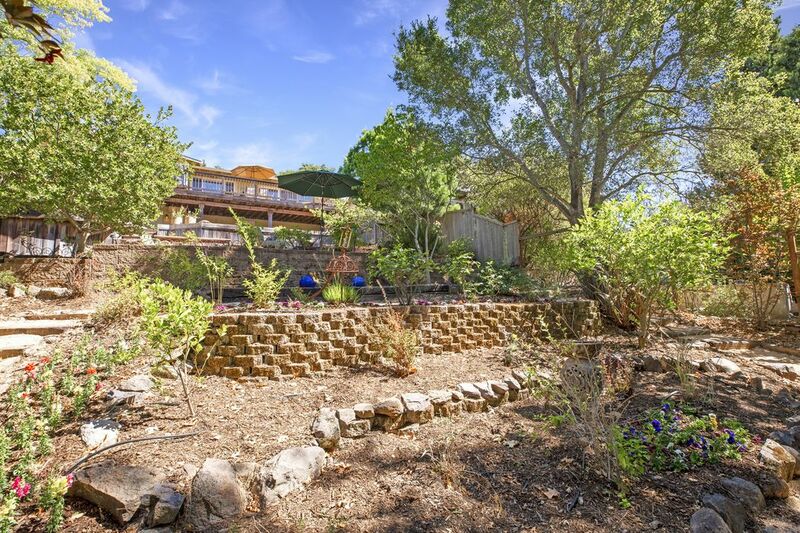 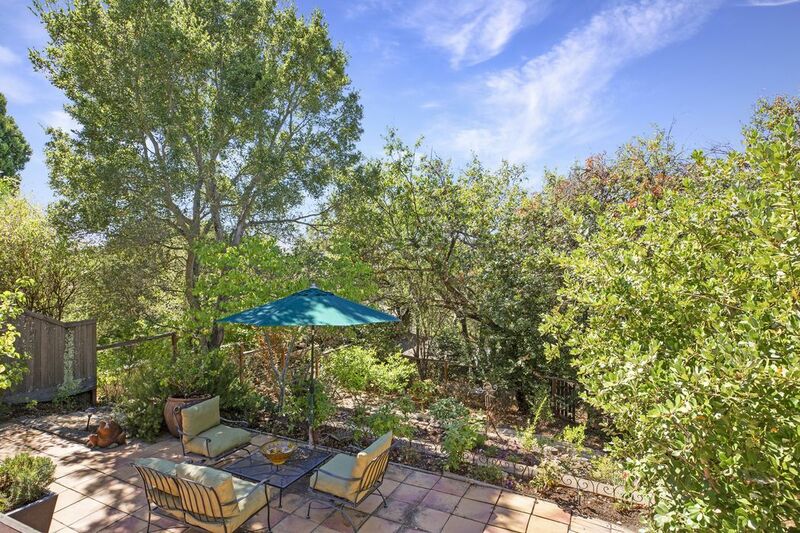 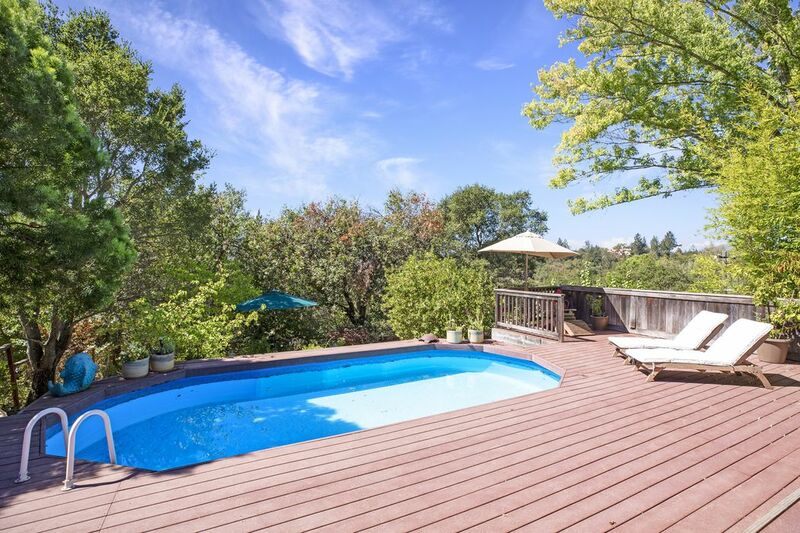 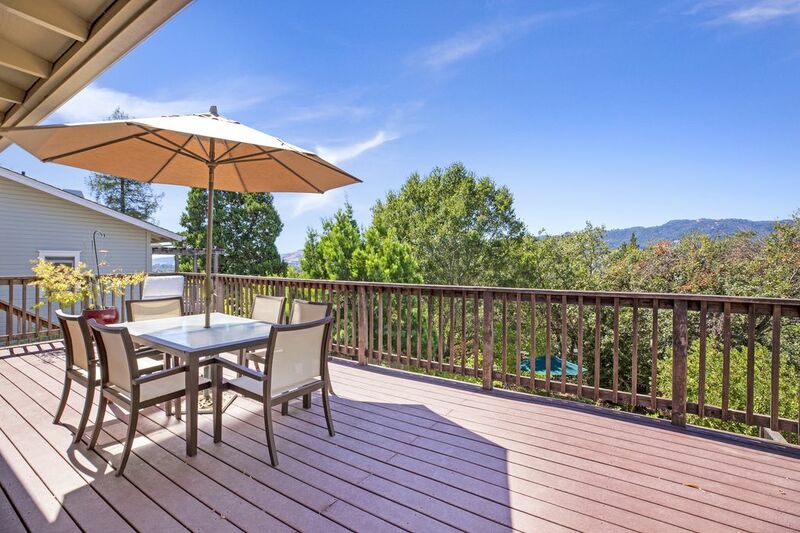 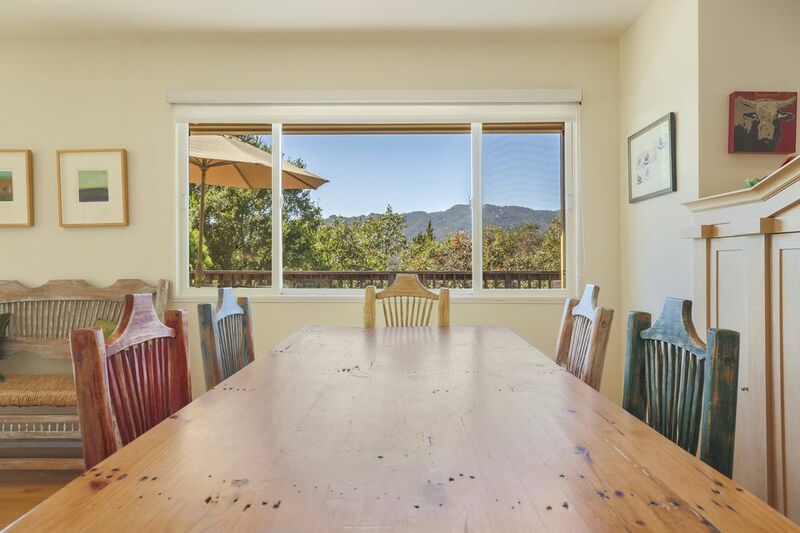 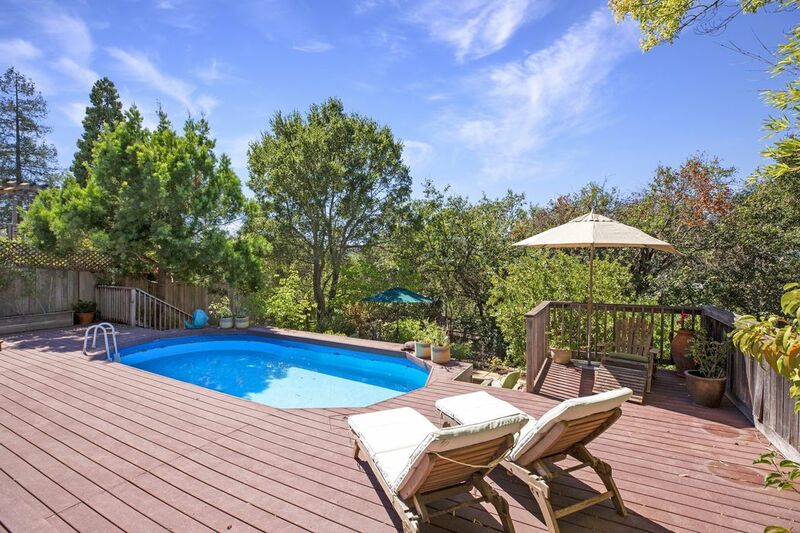 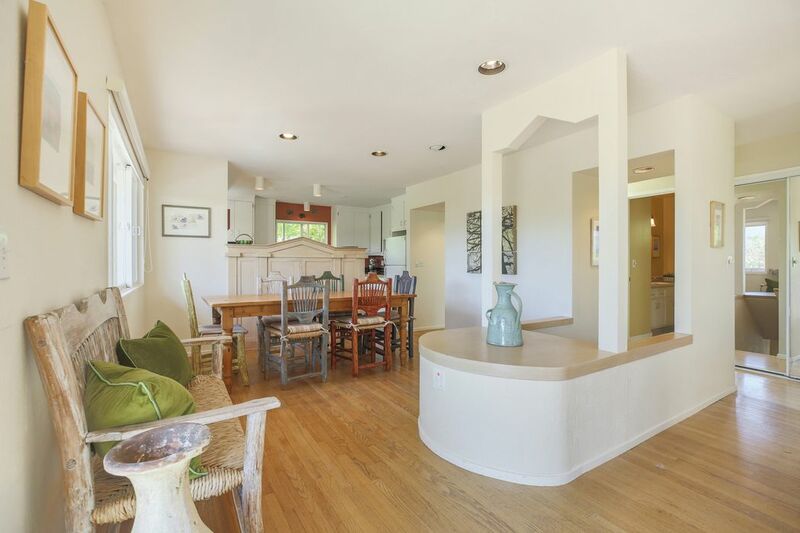 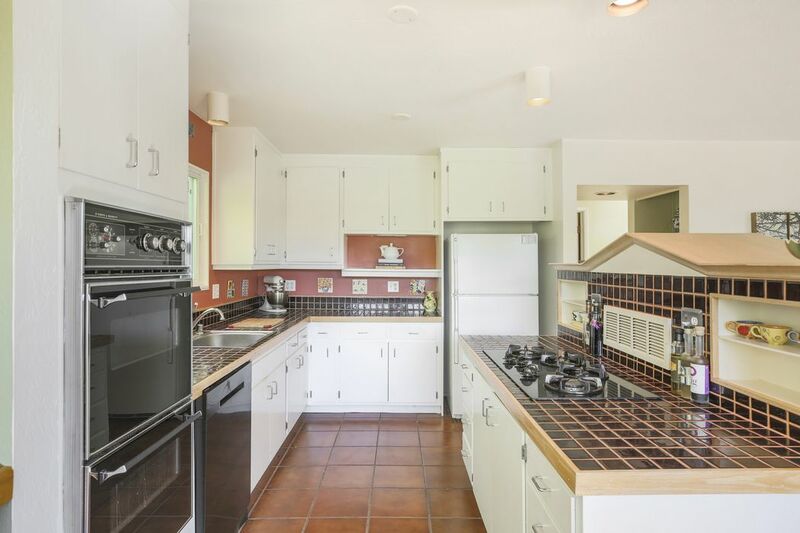 17205 Buena Vista Ave , Sonoma, CA 95476 | Sotheby's International Realty, Inc.
$649,000 2 Bedrooms1 Full Baths1,124 sq. 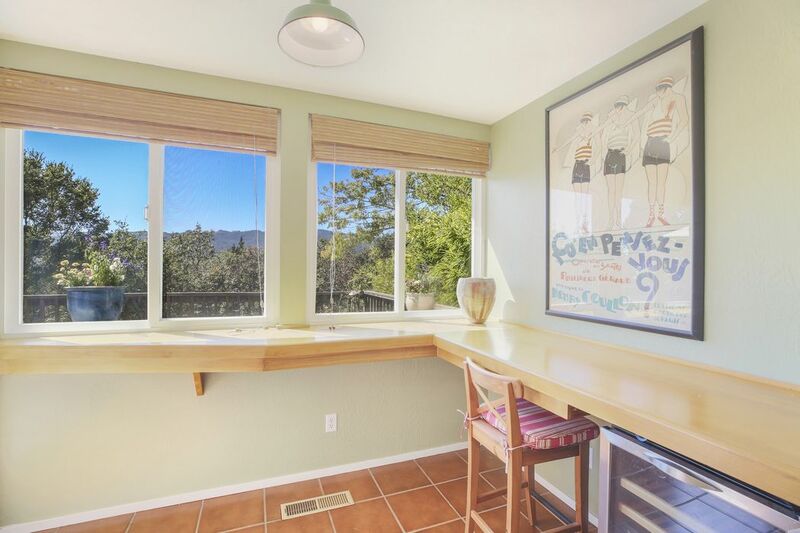 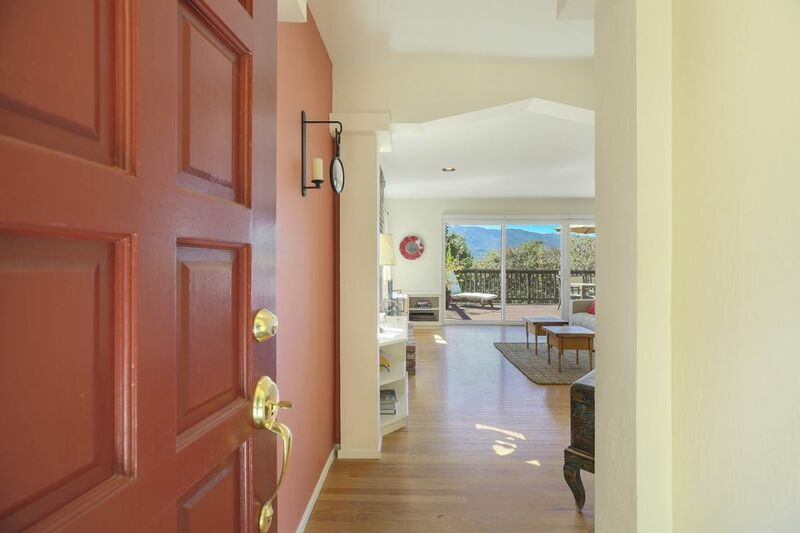 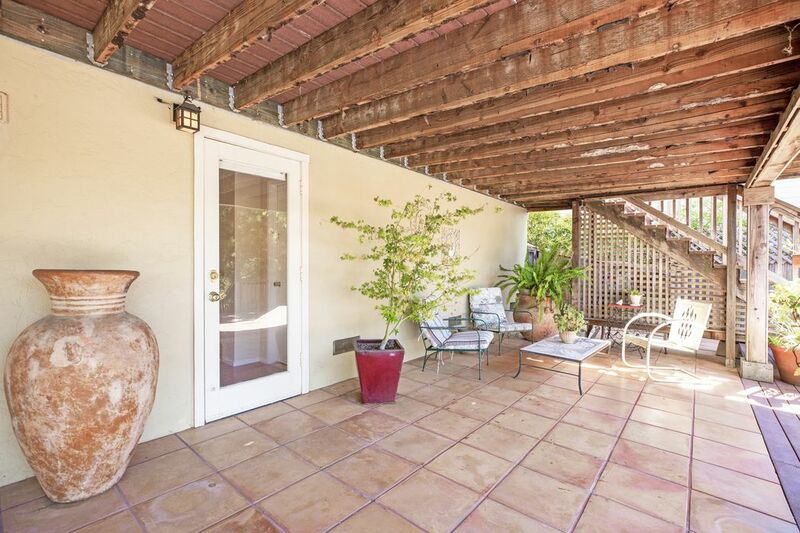 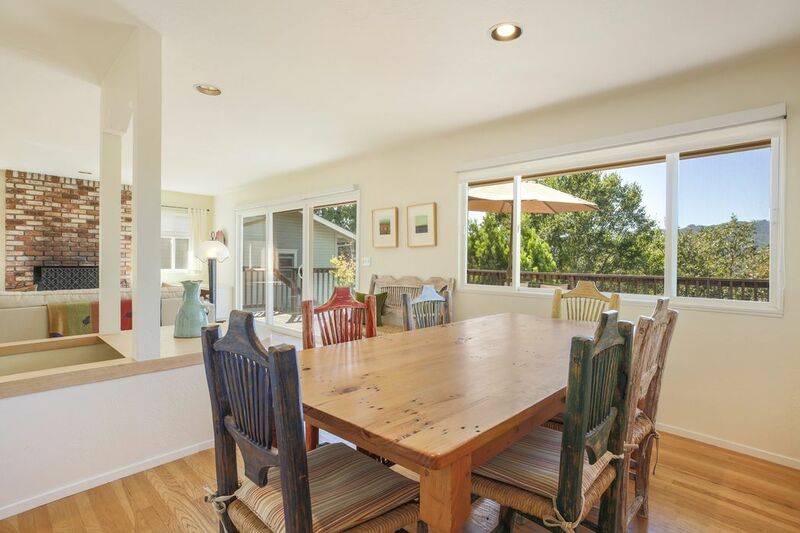 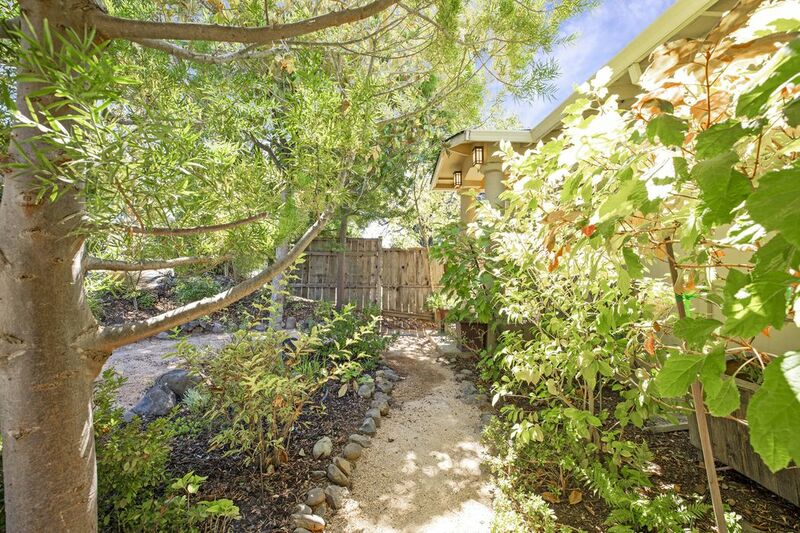 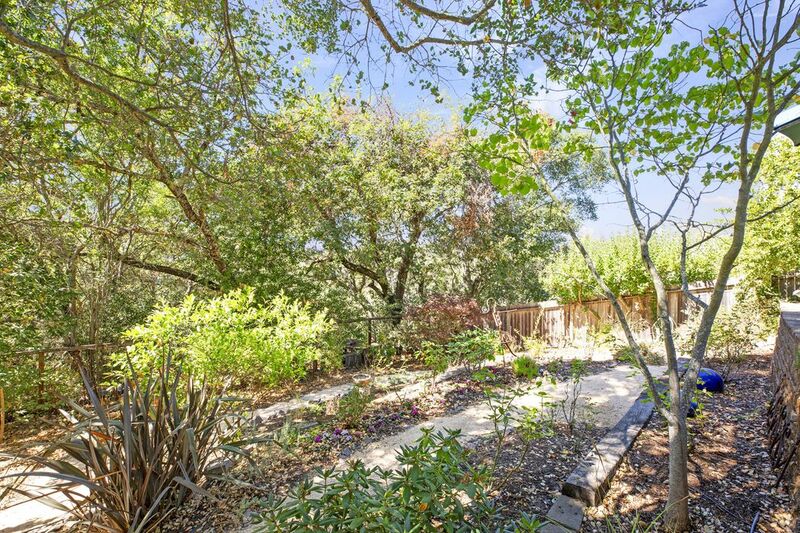 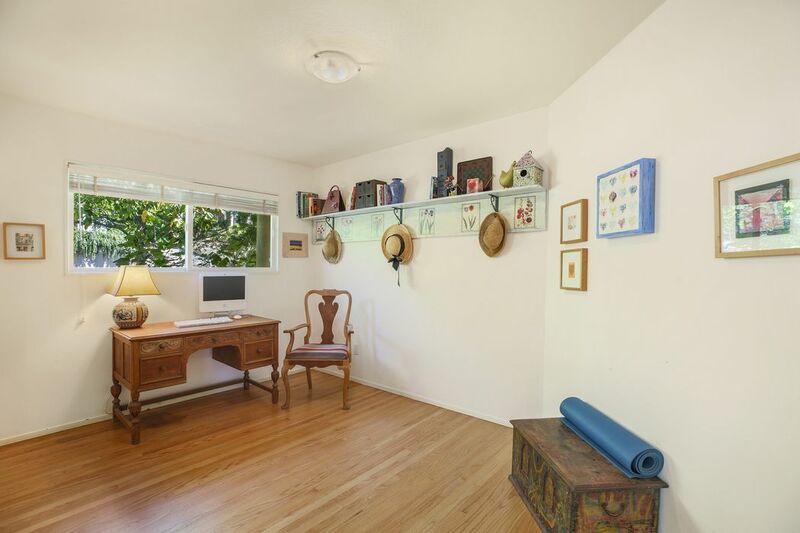 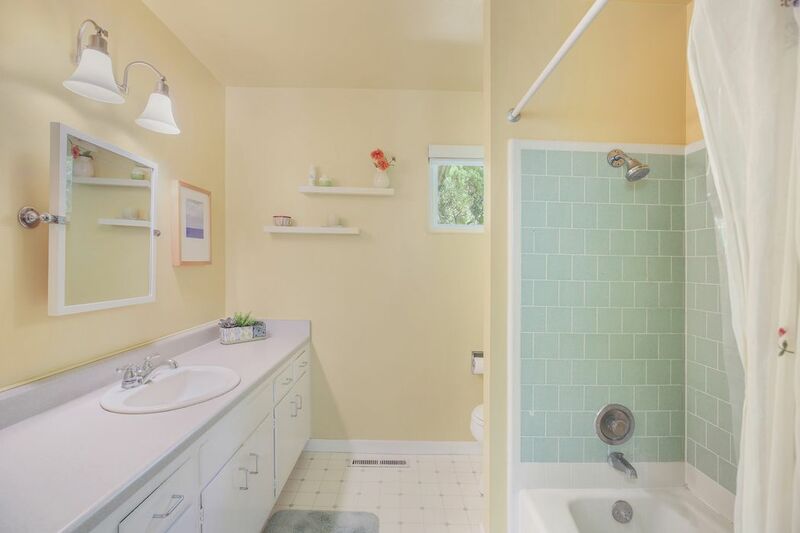 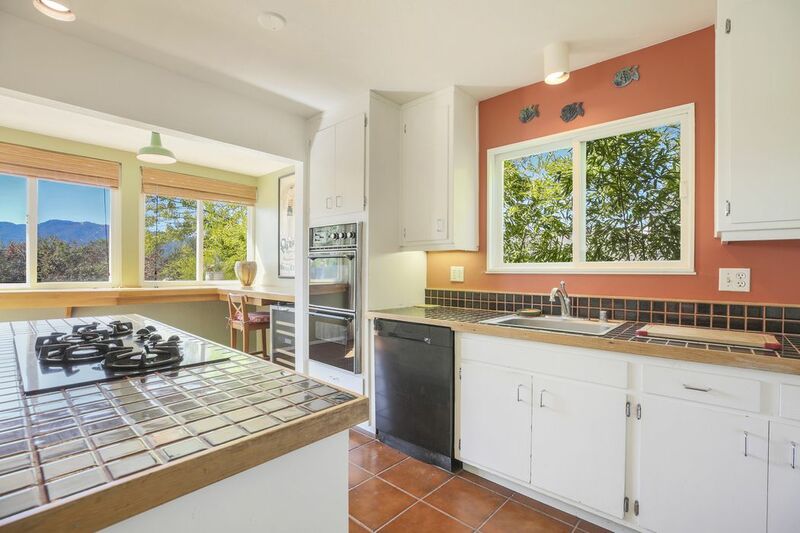 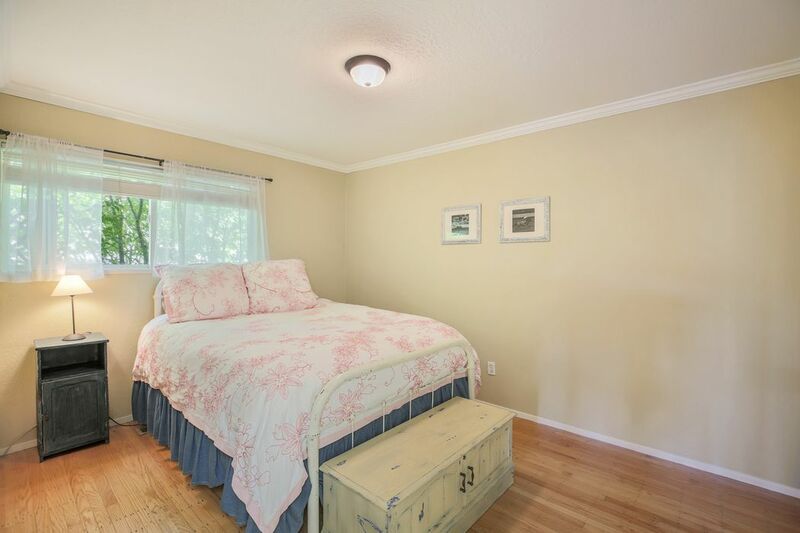 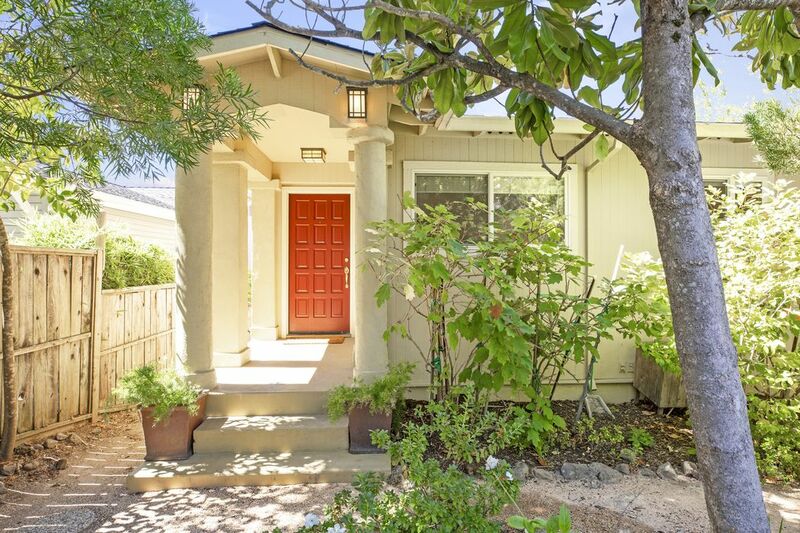 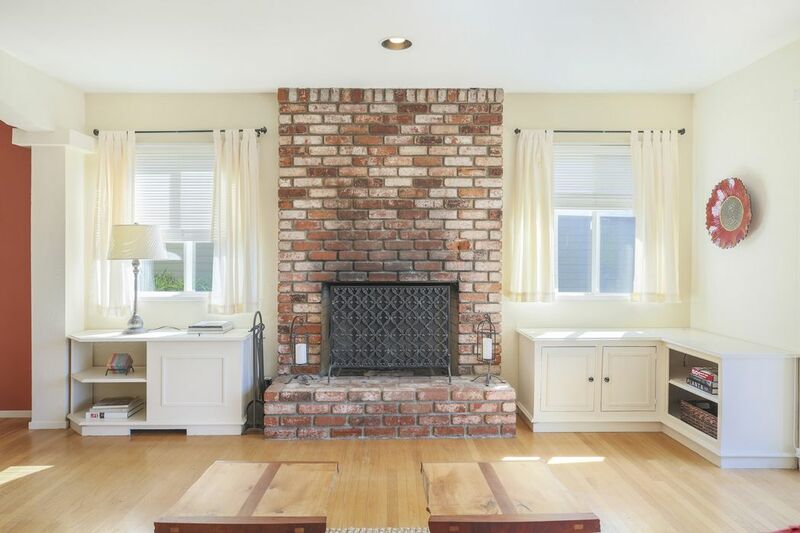 ft.
Nestled at the end of one of Sonoma's sought-after, well established avenues is this charming, two bedroom, one bath, lovingly cared for cottage. 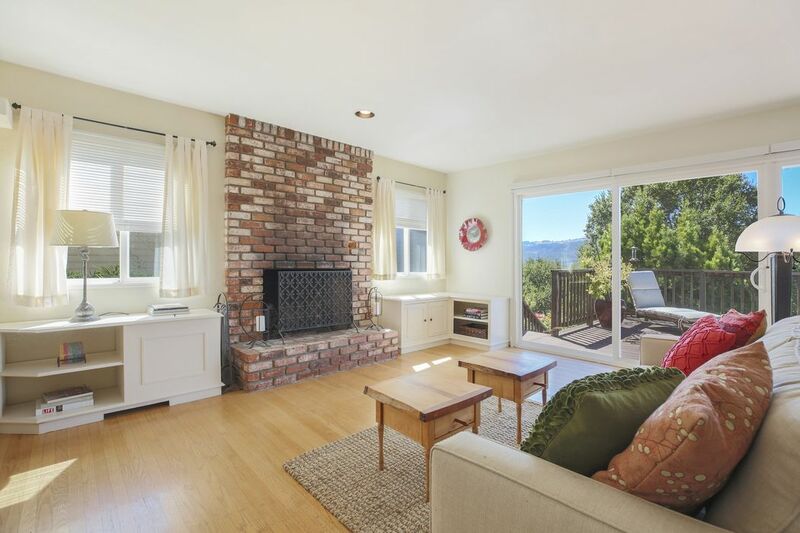 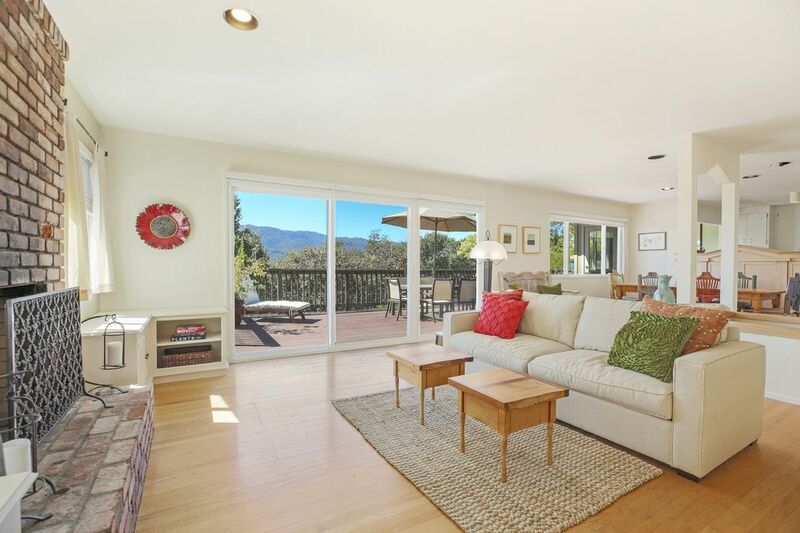 A cozy yet open floor plan with hardwood floors, country tile, wood-burning fireplace, central air an abundance of natural light and views galore. 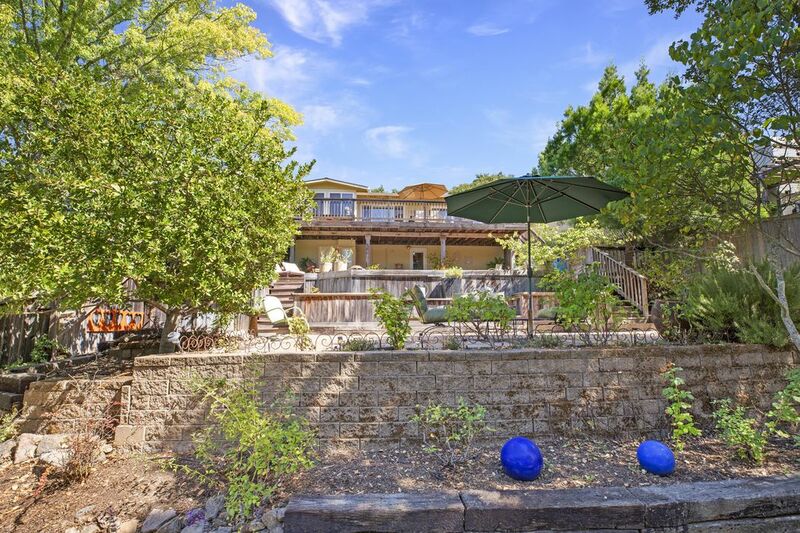 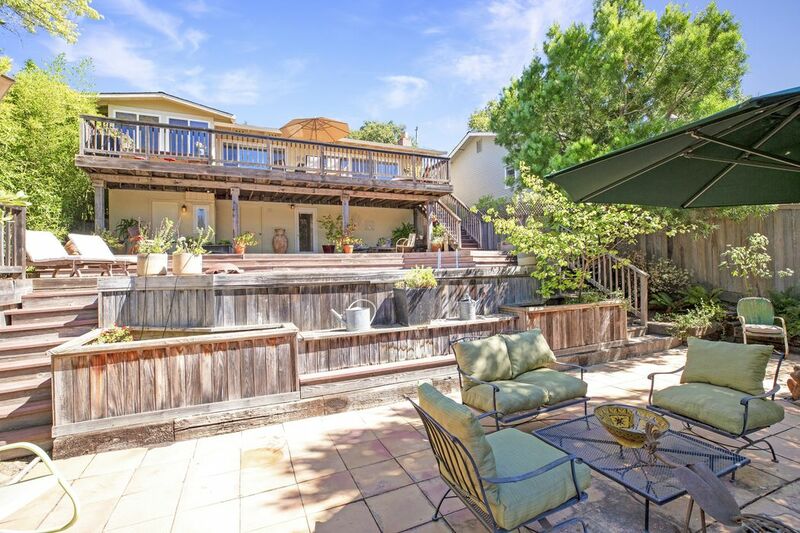 Two levels of sun decks with an above-ground swimming pool and plant of space for outdoor entertaining or to create a gardening oasis. 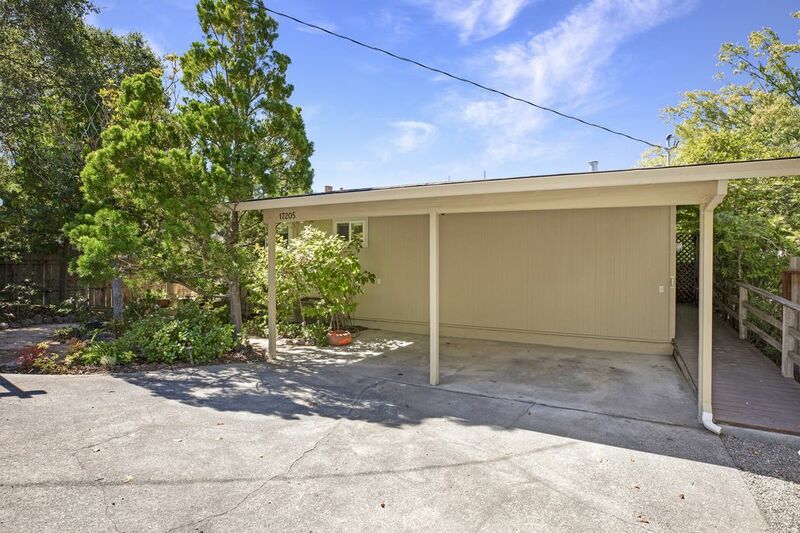 An expansive lot of approximately 7,500 square feet, there is potential for expansion (to be verified by the county). 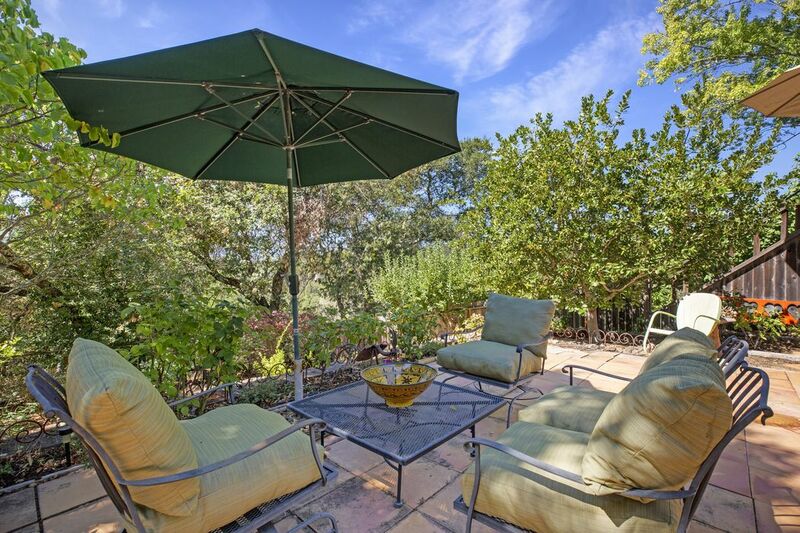 A short distance to the historic Sonoma Plaza, El Molino, Barking Dog Roasters, Sonoma Mission Inn & Spa, Cochon Volant Smokehouse and the fig rig. 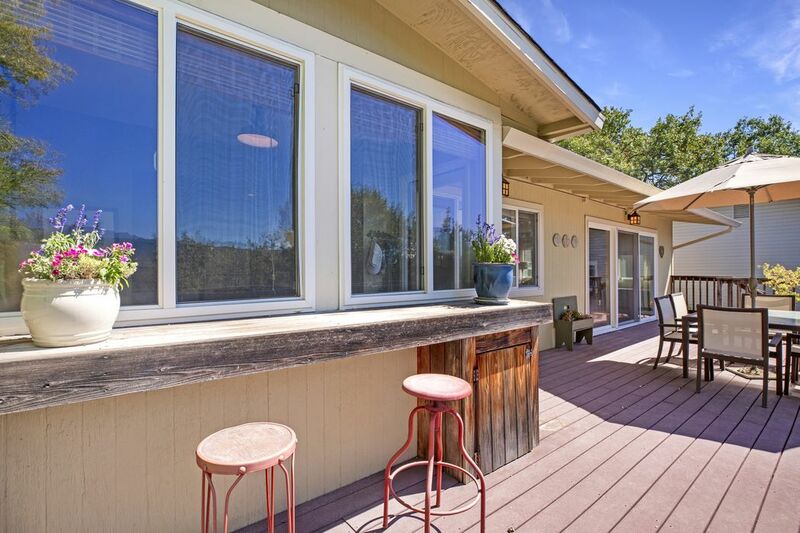 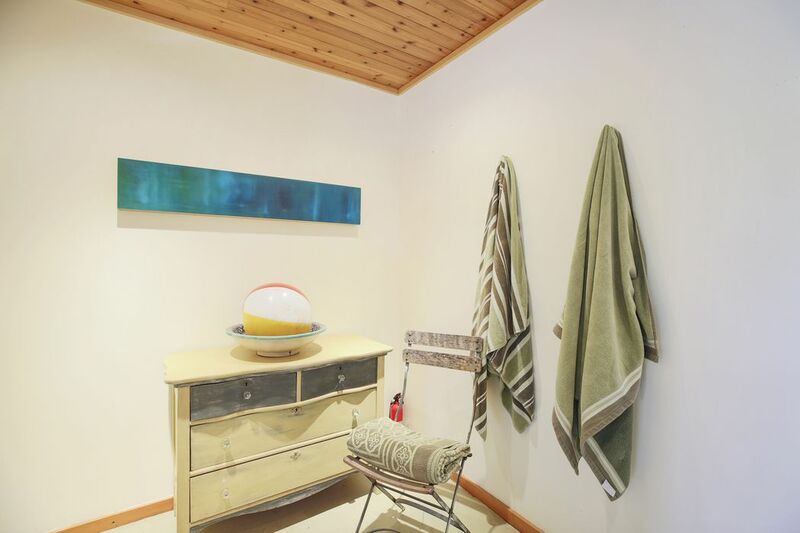 The ideal weekend getaway to enjoy peaceful interludes or a comfortable full time residence less than fifty miles from the city.